How Do I Get Rid Of My Algae Problem? 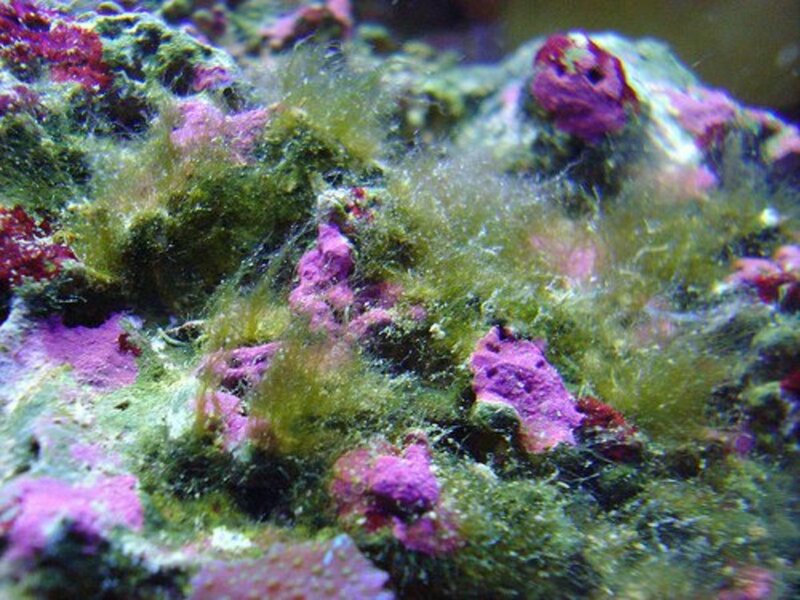 To eliminate the algae problem in an aquarium is almost impossible, some kind of algae will always be present in the form of plankton or ingrained on stone and substrate. 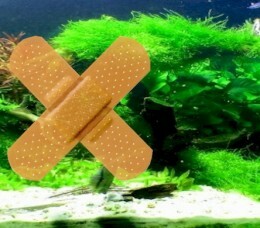 Therefore the objective should be the reduction of the quantity of algae, not the total elimination. When a problem is detected with some certain algae, the reasons that cause the appearance should be analyzed and work in solving them instead of eliminating mechanical and repeatedly the algae without attacking the source. The key does not lie in combating the algae, what should be attacked are the reasons that make the algae to appear. Besides needing light, the algae need certain nutrients present in the water to be able to prosper, the most important are: silicates, phosphates and nitrates. Most of the measures that should be taken to reduce the appearance of algae are related with the control of these nutrients. Silicates: The silicates are normally found in low concentrations, and it is not a necessary substance for normal balance of the aquarium. However, the microscopic algae known as diatoms, makes use of the silicates to make their protector shell. 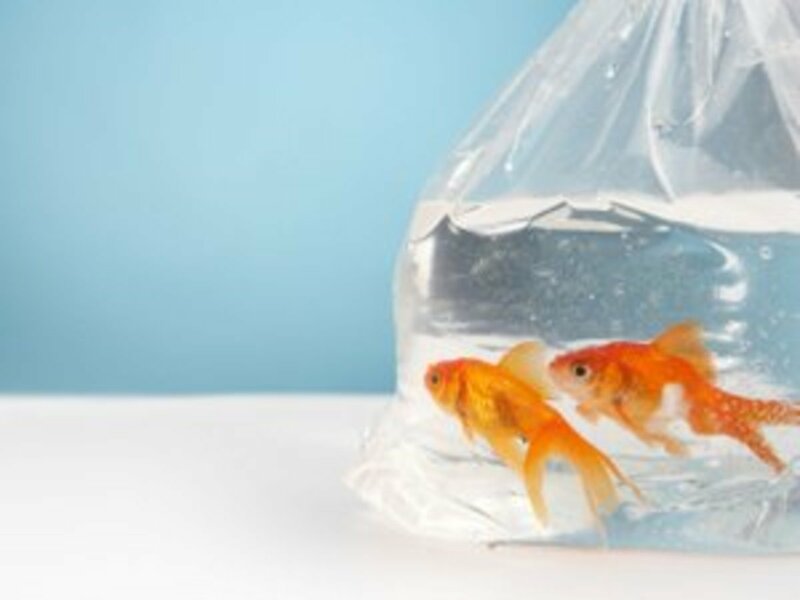 If they reproduce in large quantities they appear as brown dark stains on the decorative objects of the aquarium. The silicates enters into the aquarium through the water. To reduce the content of silicates, do not use tap water, make use of osmosis water and anti-silicate resins. 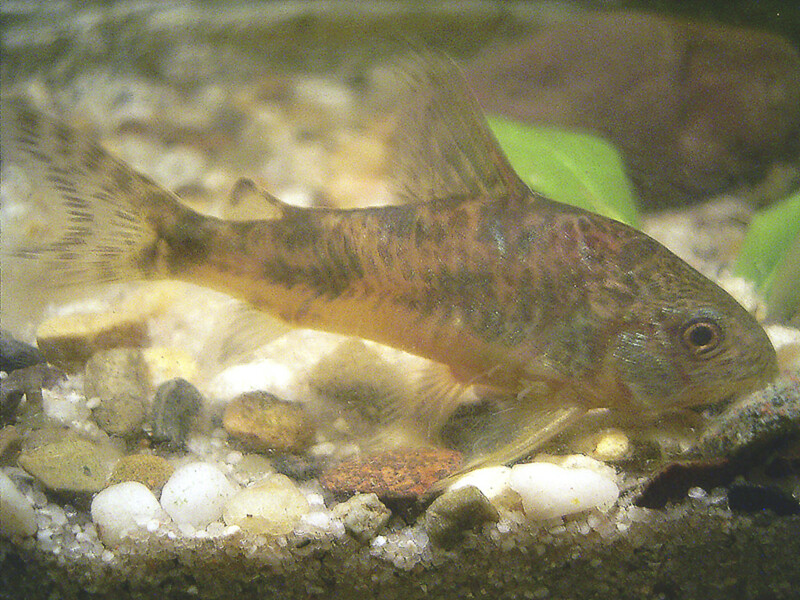 Phosphates: In all aquarium the phosphate is present in greater or lesser extent, since they are also generated inside the aquarium being a product of the metabolism of the fish. The employment of osmosis water and resins anti-phosphate and silicate help to maintain a minimum level. If these resins are constantly used, can eliminate some other important elements allowing the appearance of other algae able to live in those situations, like the black algae. 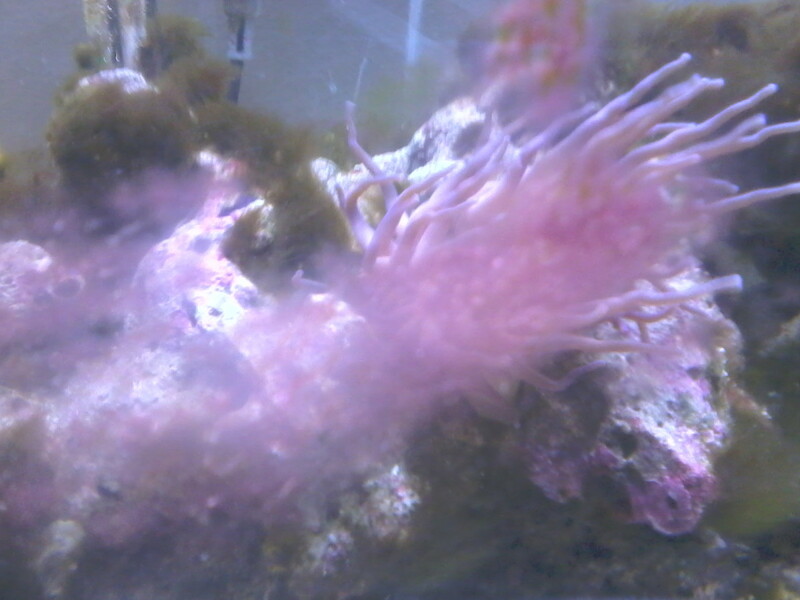 Monitor and maintain the correct Ammonia Nitrate and Nitrate levels, pH levels and General Algae levels in your aquarium. Nitrates: The waste, such as the food remains, the detrituses of the fish and the leaves in decomposition are a source of nitrogen. The ammonia (the first nitrogenous that is generated) is transformed into nitrite, less toxic, which will be then transformed into nitrates, much less dangerous. The whole process is mediated by a group of bacteria that convert the organic waste into less harmful substances. To maintain low levels of nitrates, avoid the overpopulation, control the sedimentation and make changes of water regularly will be enough. Under the strong illumination of the aquariums and with the necessary nutrients, the algae will appear inexorably. The light and the photoperiod, nitrogen compounds and waste will determine the type of algae present in the aquarium. It should be known that the algae will never be eradicated, they will be kept to a minimum controlling the levels of nutrients that the algae need. Why Is Algae Forming In My Aquarium?